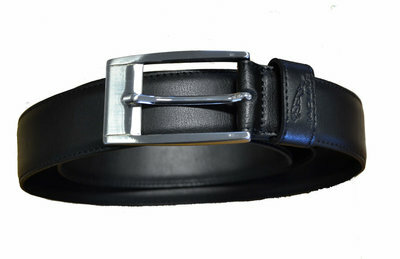 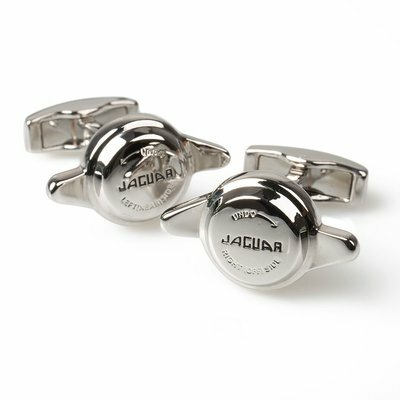 The Jaguar brand is known worldwide and stands for design, quality and style. 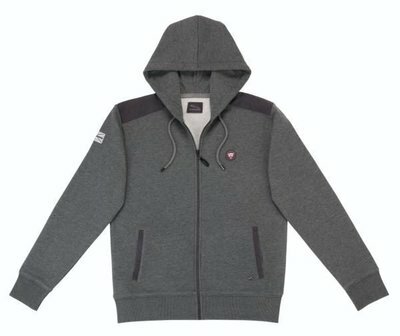 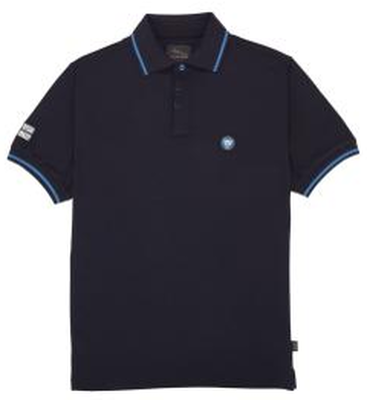 Our Club has access to all the latest collections from clothing to gifts and accessories. 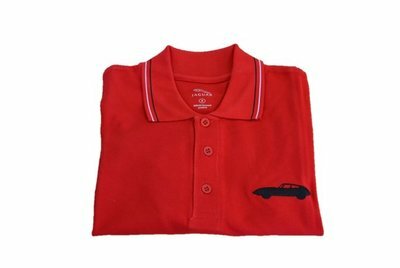 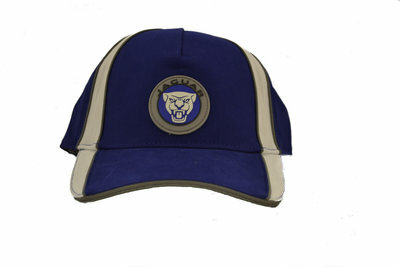 The Jaguar Enthusiasts' Club has a wide range of regalia on offer, so show your pride at being a member and choose from our selection of good quality items. 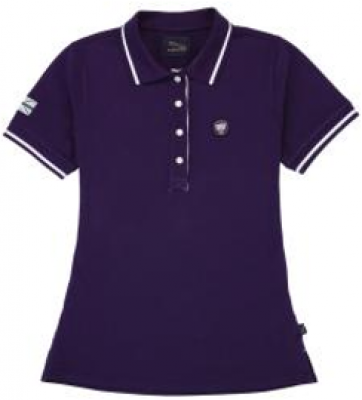 We offer a wide range of Club clothing for Ladies and Gents. 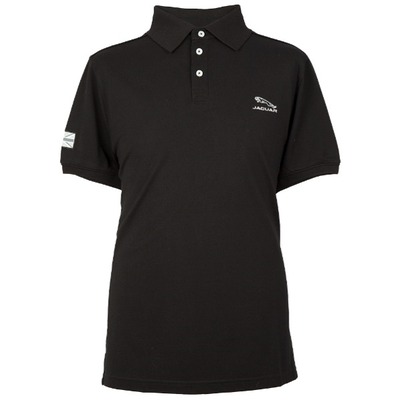 Share your passion for Jaguar and wear your Club clothing with pride. 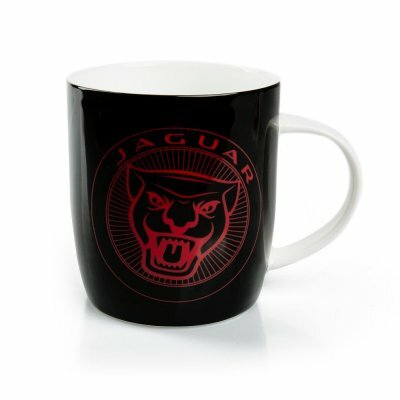 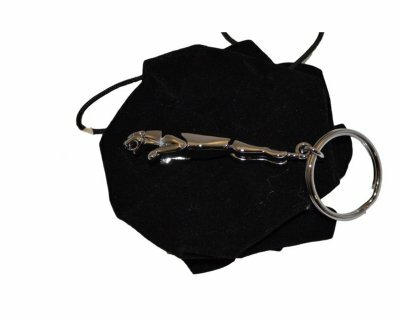 What can you get a Jaguar enthusiast as a gift? 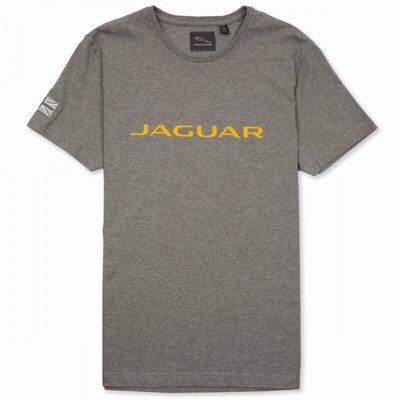 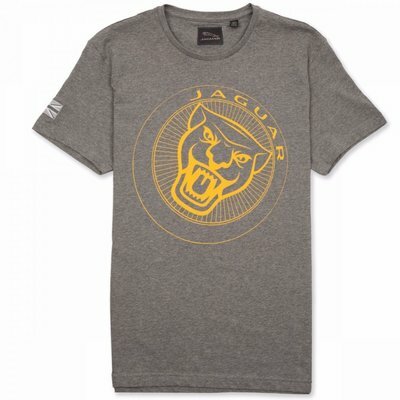 Our selection of Club and official Jaguar items might be just the ticket. 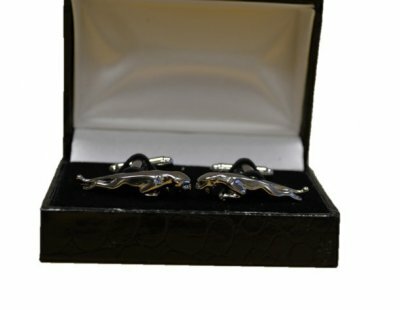 This collection of guides and manuals will help you keep you prized Jaguar in tip top condition, or help you choose a new pride and joy. 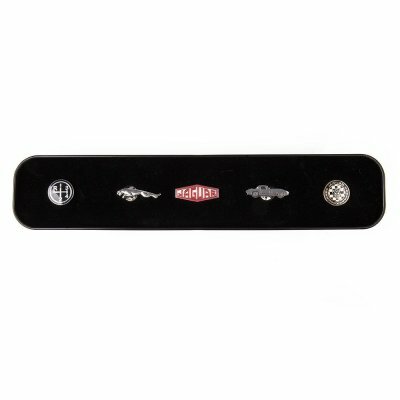 Our collection includes handbooks, service manuals, buyers guides and reference books. 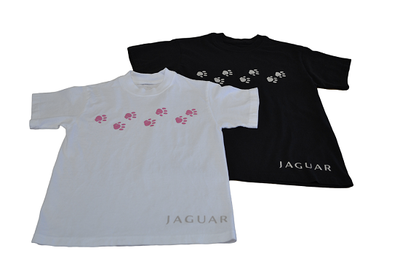 We have a wide selection of items to protect your Jaguar including car covers, bespoke car mats, battery conditioners and much more. 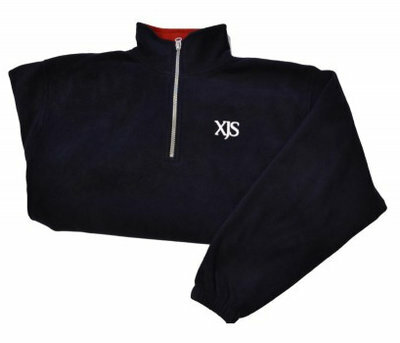 We even offer a discount on many of these items for Club members. 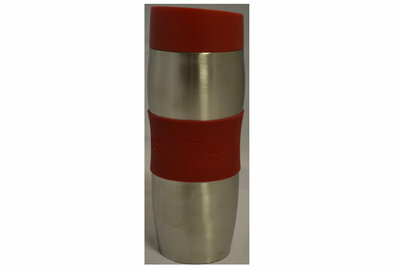 This years prize was kindly sourced and supplied through Sturgess of Leicester. 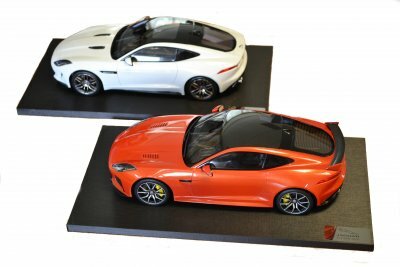 As the enthusiasts' Insurance broker, Stewart Miller & Peter James Insurance are pleased to support the JEC by providing a £500 insurance voucher to the lucky winner. 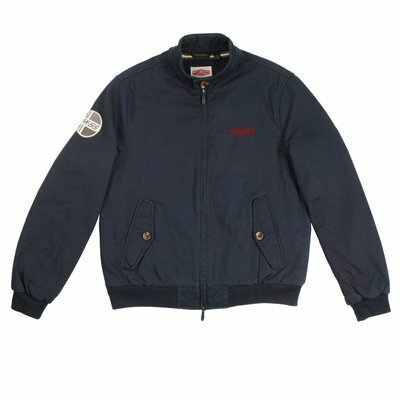 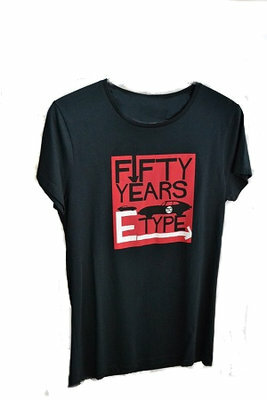 Have a look at our latest sales and special items!